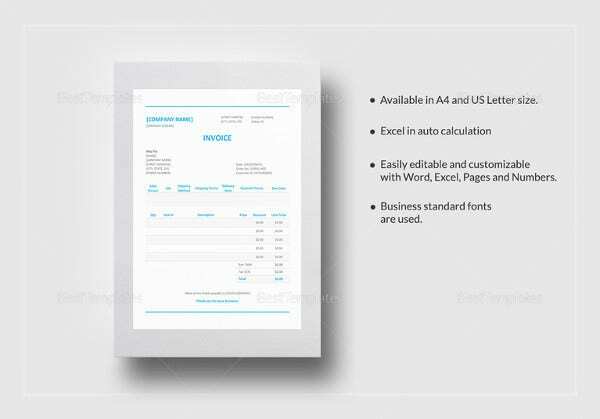 A purchase order is the initial document given by a seller to a buyer. 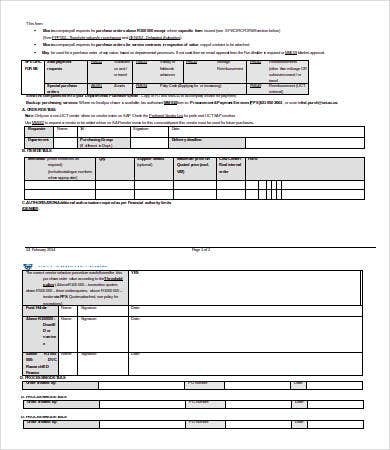 It is used to document everything about the purchase that is to be made by the buyer so that the seller can assure that they are of control in terms of purchasing items from their suppliers. It is very important for both the seller and the buyer to take a close look at purchase orders as it is where their entire transaction will revolve. 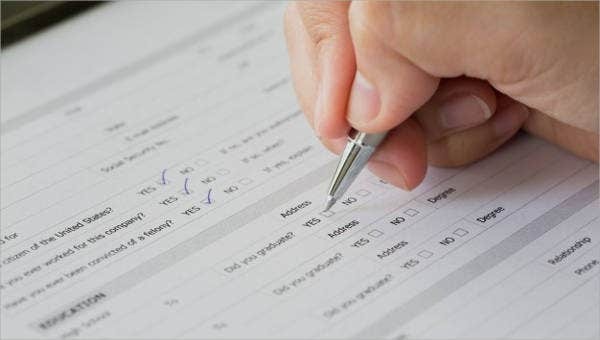 Once signed by both parties—or, in some cases, just verbally approved—a purchase order shall be the basis of the products and services that are needed to be given by the seller to the buyer. 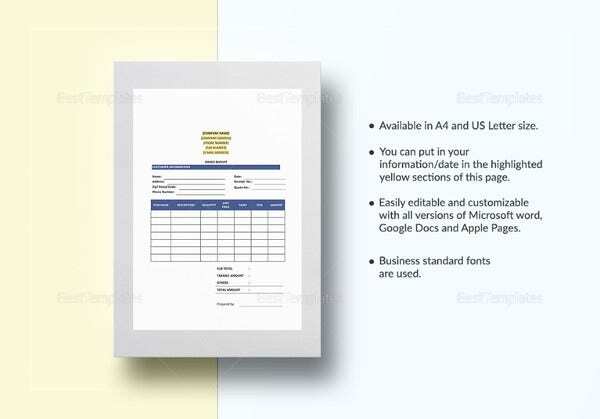 You may take a look at our Order Template samples on our website for references about this subject matter. 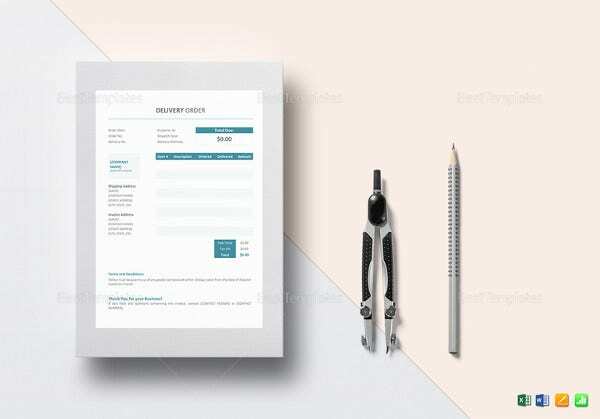 A client wanted to add more purchases. A buyer needs to remove items as the total cost of all the items is beyond the limits of his or her budget. Some items may be removed as they may not be needed anymore or there are other suppliers that can provide them at a lower cost. 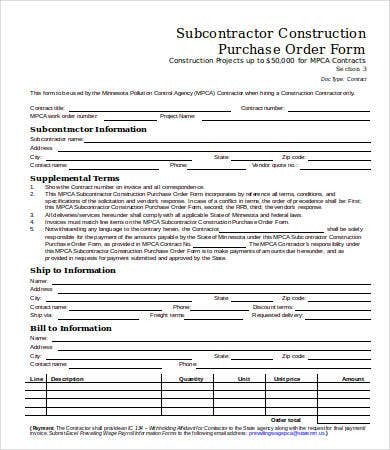 These changes shall be done the soonest the buyer receives the purchase order as the seller needs to make transactions to outside resources and suppliers to get the orders made by the buyer. 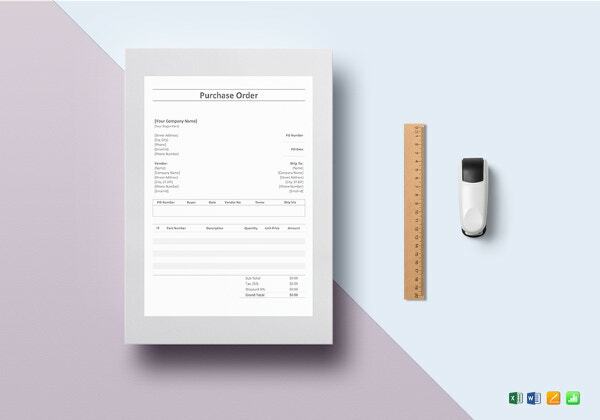 A purchase order must include the items to be bought or the services to be rendered, the item count and the price per item, the total amount needed to be paid by the buyer; and if possible, specifications or a short description of the products or services to be acquired. 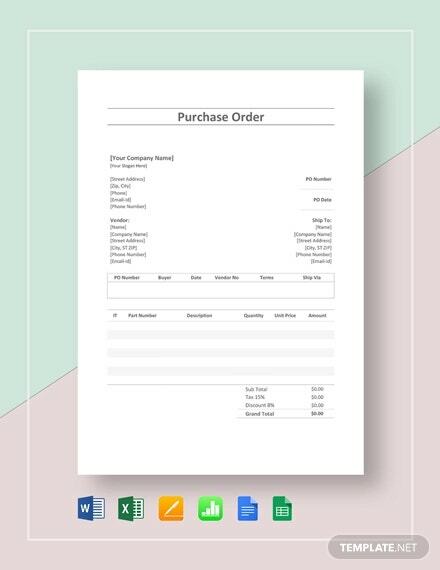 Both sides need to make sure that all that is written in the purchase order are correct inputs so that no further changes may be made and it lessens the possibility of transaction problems and misunderstandings. 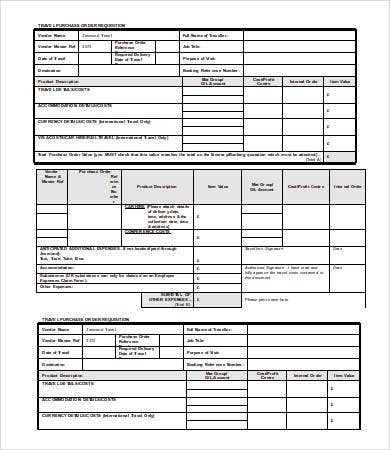 Aside from our purchase order templates, you may download our samples of a Food Order Template and an Order Tracking Template. 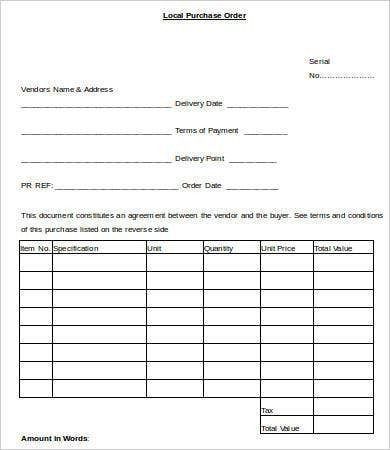 Since it is just an initial document, buyers do not need to pay right away for the items that are listed in the purchase order. 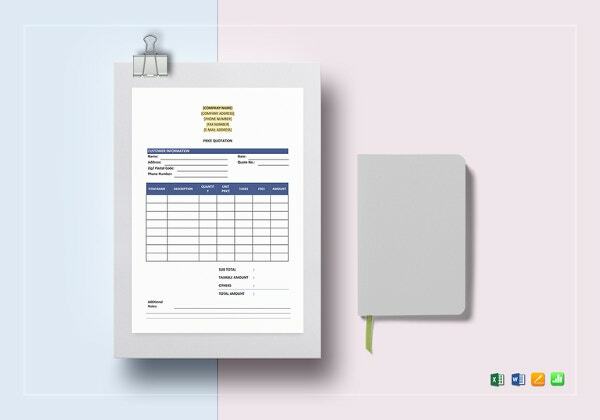 Some purchase orders may take a few hours to a day to be given to the client as a seller needs to assure that they can provide the products or services at the time a specific buyer wants it. 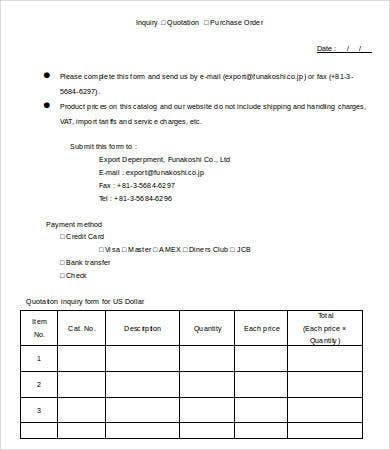 Payment terms may be discussed after the purchase order has been approved by the buyer and not after receiving it. A review process must take place in the end of the buyer first. 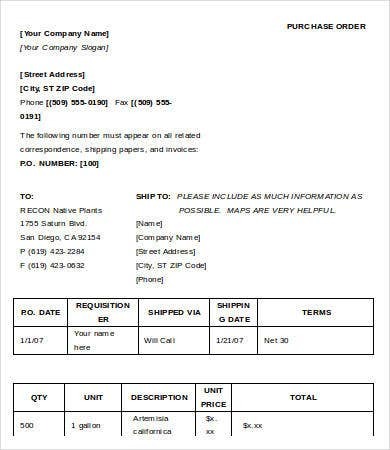 You may also use our Order Confirmation Template should you be needing it as a reference.